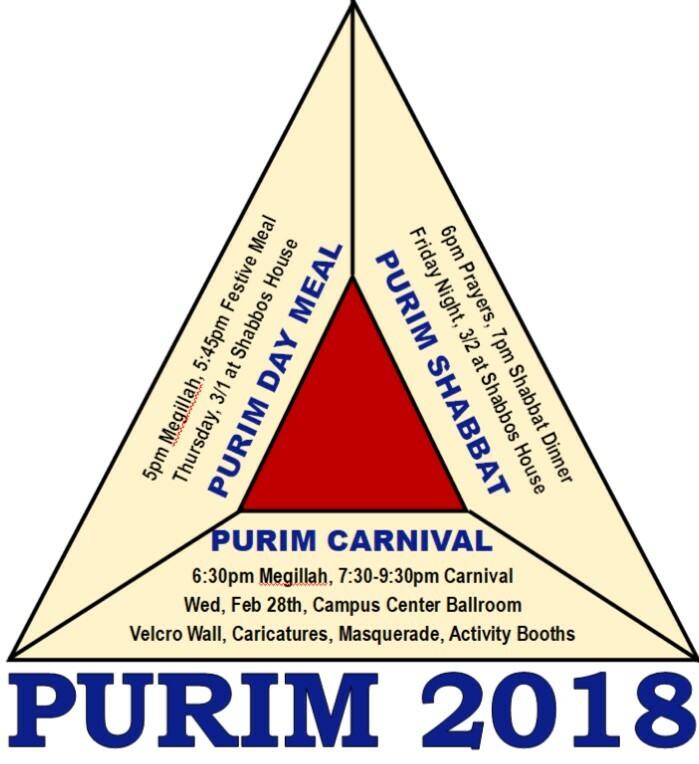 This Summer 2018 (5778) we have several reunion options planned, please use sign-up form below. 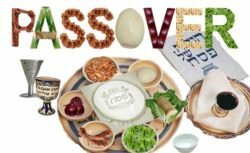 First Week of May 2018 – Lag B’Omer Plus! 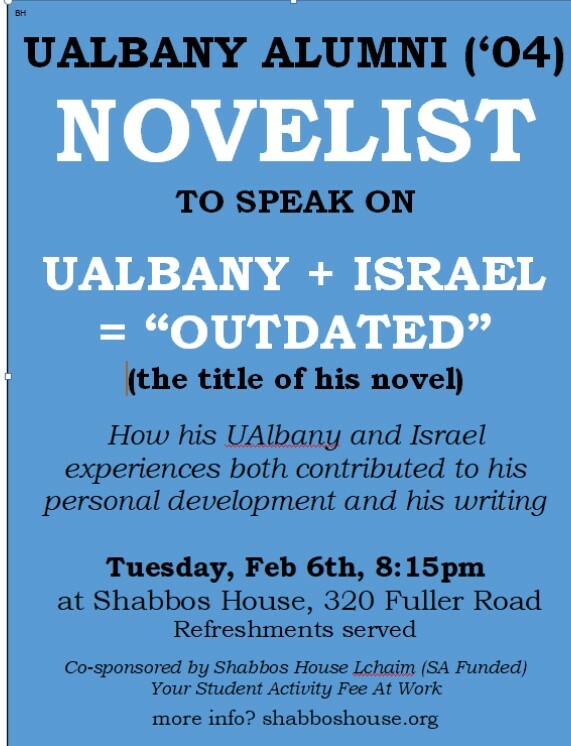 A UAlbany alumnus (Class of 2004) now living in Israel authored a novel, and will be speaking at Shabbos House on Tuesday, Feb 6, 2018 at 8:15pm. 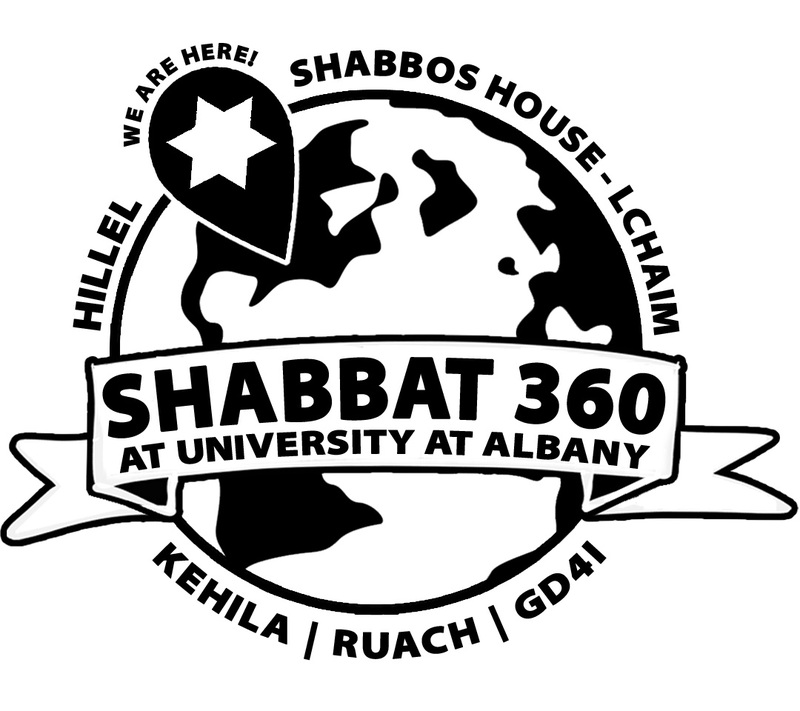 #UAlbanyShabbat360 is back for 2018! Save the date and spread the word! 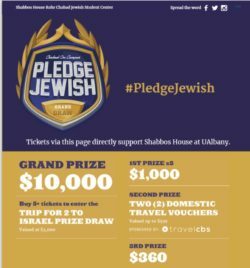 Friday Night, February 23rd, in the UAlbany Campus Center Ballroom. With Thanksgiving behind us, the Fall 2017 semester now enters its homestretch… wishing everyone much success in these final few weeks.